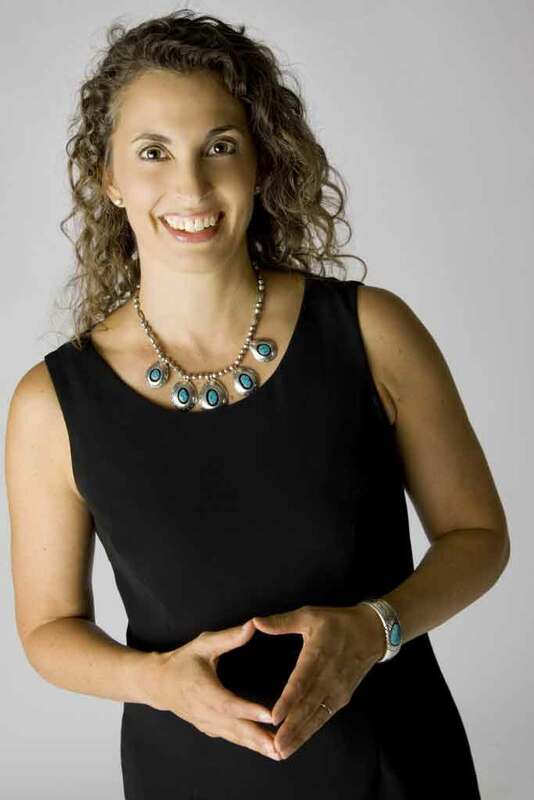 Experienced Yoga Educator, Author, inspiring Life Coach and Business Entrepreneur, Laura Erdman-Luntz has over 25 years experience in the fitness and wellness industries. She uniquely blends her Life Coaching knowledge and vast experience with Yoga to create programs, classes and workshops that truly do bring mind and body together for positive change, inspiring people to live their most authentic life. She incorporates New Thought ideas into classes and programs on positive living, manifesting and changing subconscious beliefs. Her Yoga training began in 1988 and began teaching in 1992. She has taught over 500 workshops, over 15,000 hours of yoga classes, coached hundreds of clients and has trained dozens of yoga teachers at the beginner and advanced level. She has studied with Judith Hansen Lasater, Jo Zucovitch, Ramanand Patel, Rodney Yee, Patricia Walden, Barbara Benaugh, Donna Farhi, John Friend and many others. I love to teach and inspire others to want to discover more about who they are and how to live from the light inside of them. My focus for the past 25 years has been both yoga and life coaching. I view them as very similar. In yoga I go through people’s bodies to get to their hearts and in coaching I go through their minds. My husband, Ron, and I have two gorgeous children, Sierra (17 years) and Zack (14 years). Having children…I have never had anything that has prompted me to want to be a more compassionate, joyful, and loving human more than they do.